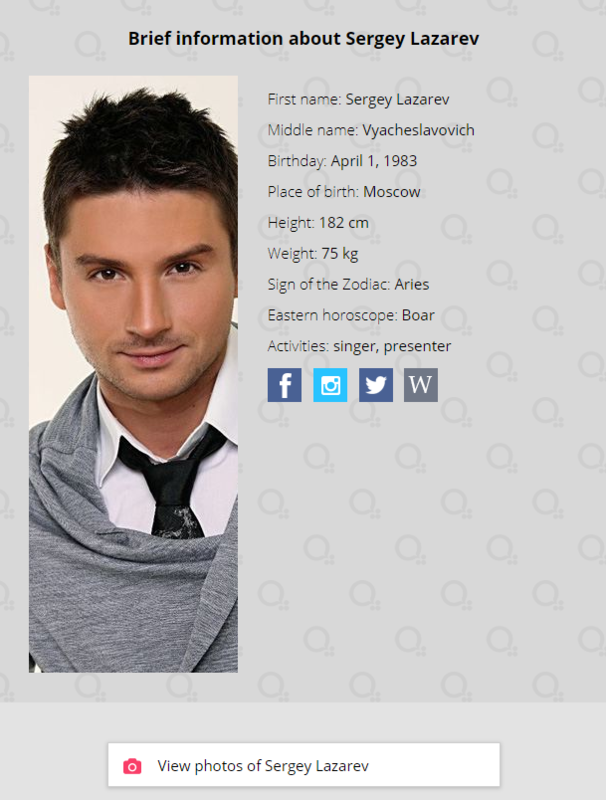 Gay rumors have always surrounded Sergey Lazarev's private life. The media and fans are finding more and more evidence that the role of a romantic hero-lover, ready for everything for the sake of women, is just an image for the stage. 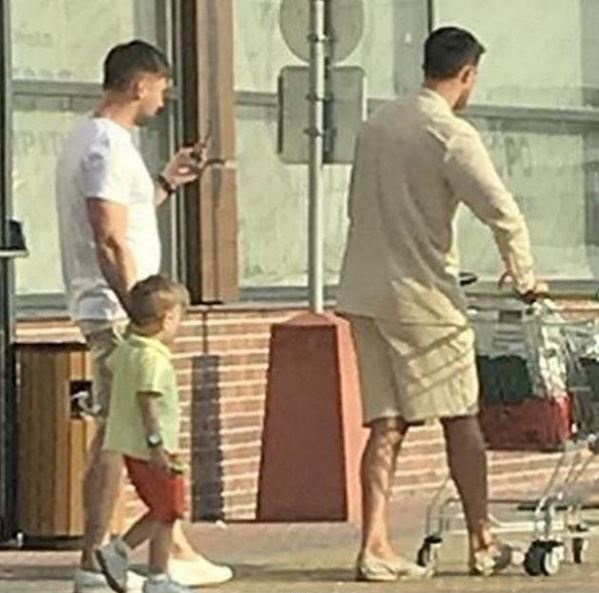 The other day fans again noticed Sergey with his very close friend and son. The couple spotted at a metropolitan shop. Tactile contact between men in the photo is missing, but fans do not doubt: Sergey and Dmitry have a love affair. "Handsome men, how handsome they are both! Happiness and love are big, big. " "And I'm happy for the guys. When two people are doing well together, it does not matter what gender they are, the main thing is that they feel comfortable and cozy with each other. " 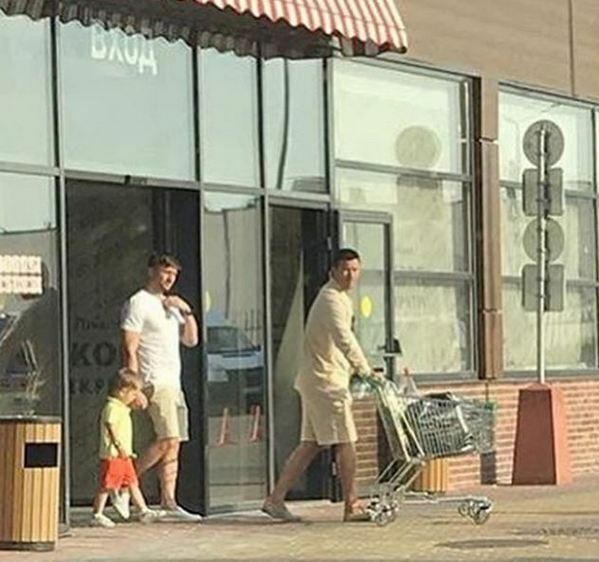 Recall, Sergey hid his son from the public for a long time. As it turned out later, the child is born via surrogacy. His godfather is Dmitry Kuznetsov. Sergey claims that he is his close friend and business partner. He does not comment gay rumors. A year earlier fans of the artist noticed that he began to appear with Dmitry in the same places, at the same time. This was evidenced by the pictures in the social networks of men. Later Dmitry began to share photos and videos during his leisure time with Sergey. Men often appeared together abroad. Not so long ago they began to go public in Russia. A couple of times they were spotted at the restaurants of St. Petersburg and Moscow. No girlfriends, and a child born via surrogacy became among the admirers and hayters the main arguments in disputes over Lazarev's true orientation.